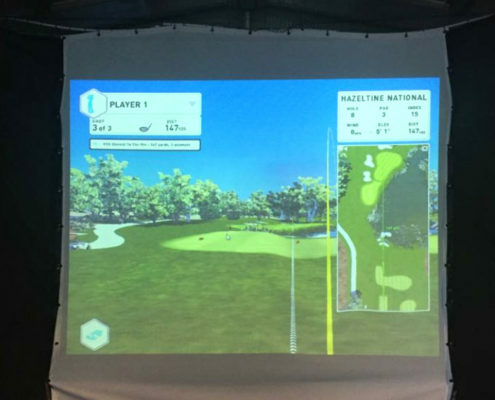 Come and play the 2016 Ryder Cup Course, practice & play in the warm & dry. 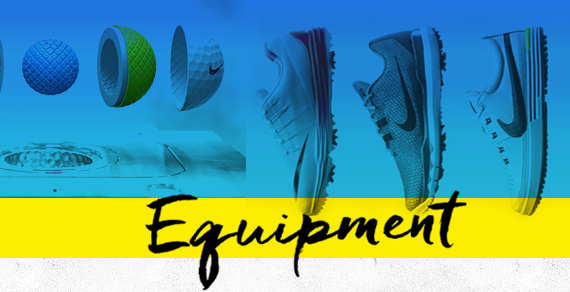 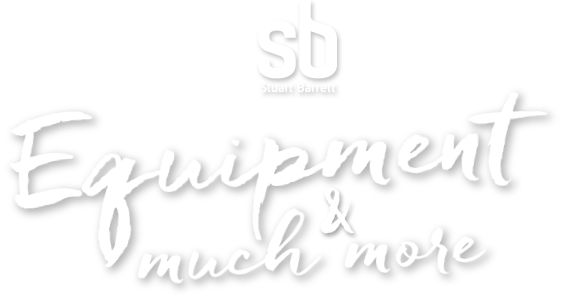 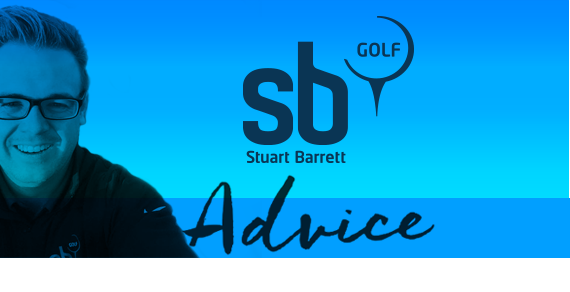 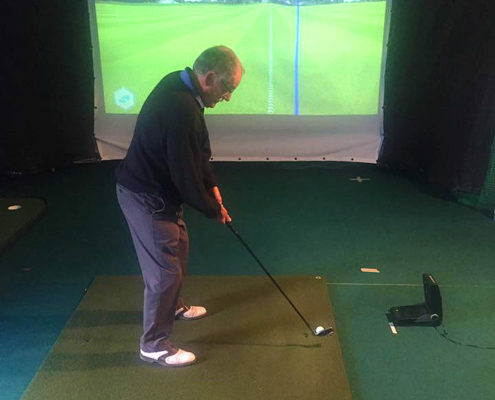 It can sometimes be difficult to keep the Golf game going as much as you like through the winter months. 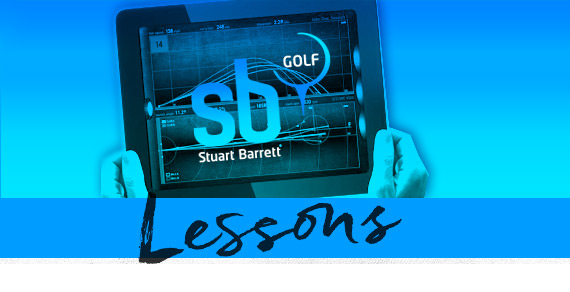 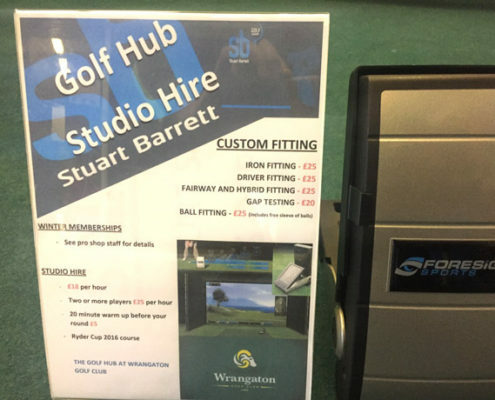 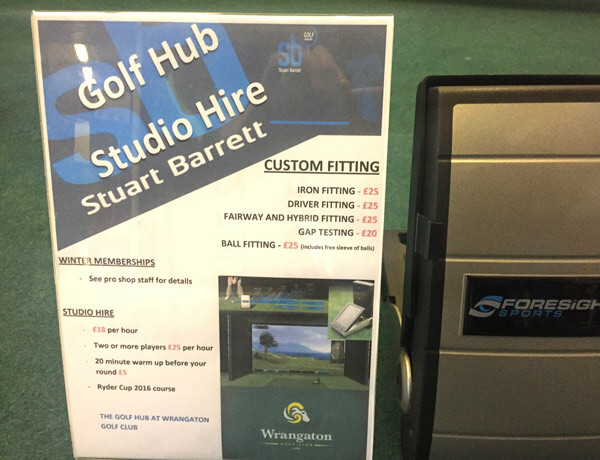 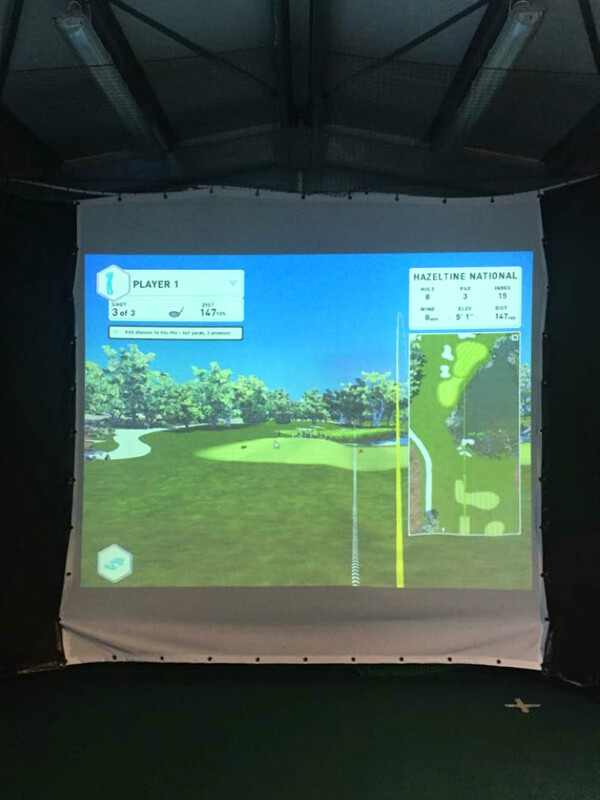 However, with our new Golf Hub Indoor Simulator you can still sharpen your game even when the weather is not playing ball outside. 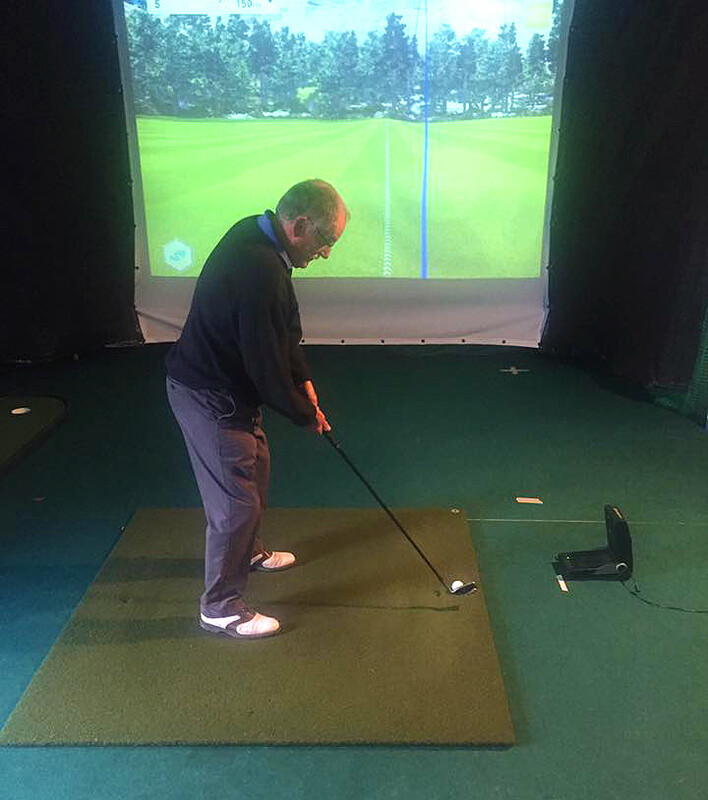 Currently we have the 2016 Ryder Cup course to test your skills on, it is great fun so come and get involved.